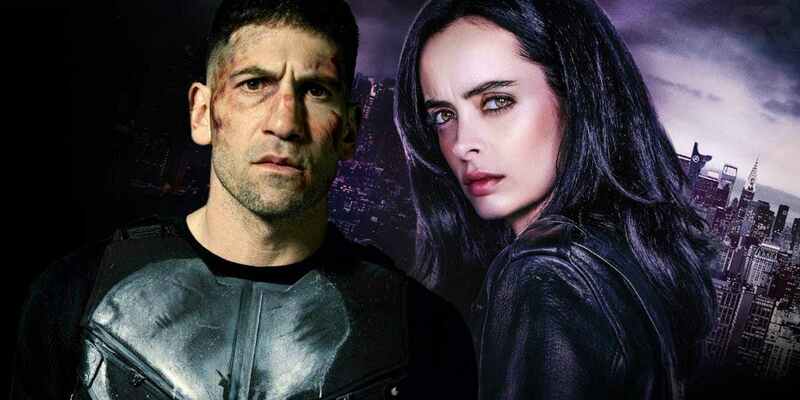 Are ‘Jessica Jones’ And ‘The Punisher’ Next To Get Cancelled By Netflix? The cancellations of Iron Fist and Luke Cage were a bit shocking, but not exactly “shocking” in nature. However, the announcement of the cancellation of Daredevil was a complete shocker to fans, as the series was among the most popular shows in the Marvel/Netflix franchise. With Disney starting to end ties to Netflix, there is certainly something that’s happening behind the scenes. Netflix doesn’t release any ratings for its programs, but one has to assume that Daredevil has done exceedingly well. This leaves just Jessica Jones and The Punisher behind. But for how long? It’s safe to assume that both these shows have one more season left each. The third season of Jessica Jones is currently under development while the sophomore outing of The Punisher has already ended its filming. For now, there’s a massive amount of uncertainty in the minds of fans regarding the future of these shows and its characters. With Disney launching its new streaming platform, it’s possible that these shows return on the network. But Defenders is probably to too adult-oriented for Disney. Daredevil can be altered a bit to fit in, but it’s hard to believe that Marvel is ready to change something that has worked so well for that. This leaves us with two options: either find a home for some of these shows or use the characters in the MCU. For Daredevil, it could be either. After Disney completes its purchase of Fox’s assets, it will also own a controlling stake in Hulu along with the FX Network. Either one would be a suitable property to use someone like Daredevil. Any of these Marvel/Netflix programs may do well on FX that has already aired violent shows like Mayans MC in the past. Moreover, Marvel is already airing a show called Legion on the network. 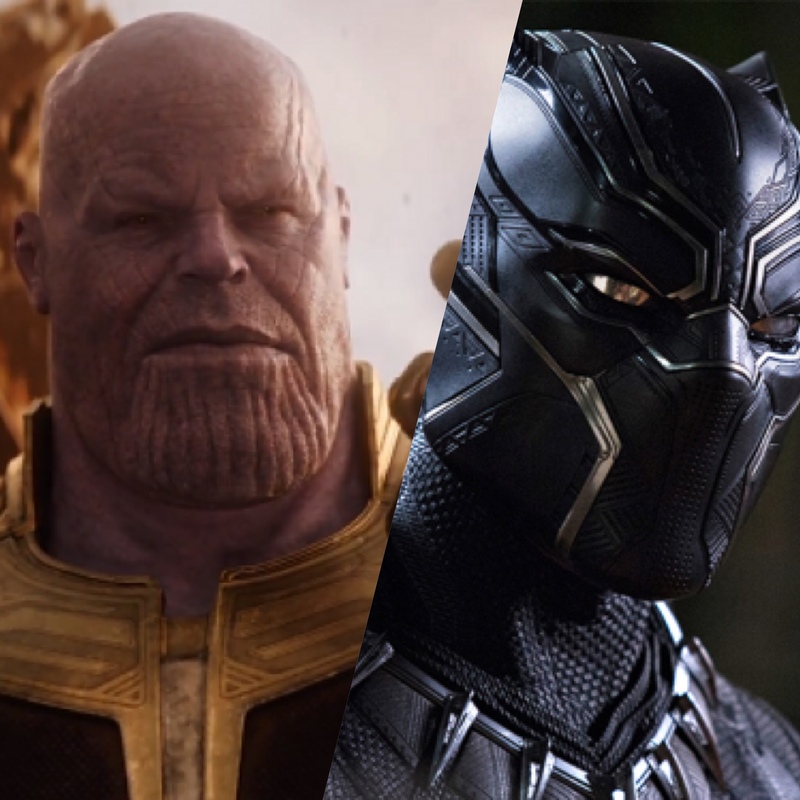 As far as MCU is concerned, some of these characters have already proven enough among fans to jump onto the big screen, but it’s unlikely for any of them, except Daredevil, to sustain for long. The development of others shows like Heroes for Hire, The Defenders or Daughters of the Dragon is another possibility.